Objective: Students will create and analyze histograms to determine data that is evenly or unevenly distributed. Set a timer and ask students to list items in their desks or backpacks – reassure students that this is for data collection only and not in the interest of getting anyone in trouble or embarrassing them. When the time is up, list items noted by students on the board, and tally the number of students who also had the noted items in their backpacks or desks. For example, you may have a graphic on the board that resembles the following chart. Ask students to consider the reasons for the numbers being high for some items (such as those item students are expected to have in class, like binders and pencils), and why some items were not as popular (not necessary for school, but popular among particular groups of students). Have students focus on one item from the list, and take a survey among the students to find out how many of the selected item each student has in his or her possession. Choose a widely held item (such as pencils), to show an even distribution of data. Record the data and create a histogram to demonstrate the distribution of data (how many pencils each student has). Students should note the shape of the graphed data, which should be symmetrical in nature. Repeat the previous process with a less favored item on the list (such as lip gloss), giving students the opportunity to view a graph with data that is not distributed as evenly, due to the fact that it is a more population-specific item. Let students work with partners to identify scenarios in which data would likely have an even distribution (such as ages of students in the room) and uneven distribution (such as number of dimes each student is carrying). Have students select a question for each type of scenario and ask fellow students to answer for their data collections. Then, ask them to graph the results using histograms to show how the data was distributed for each question. 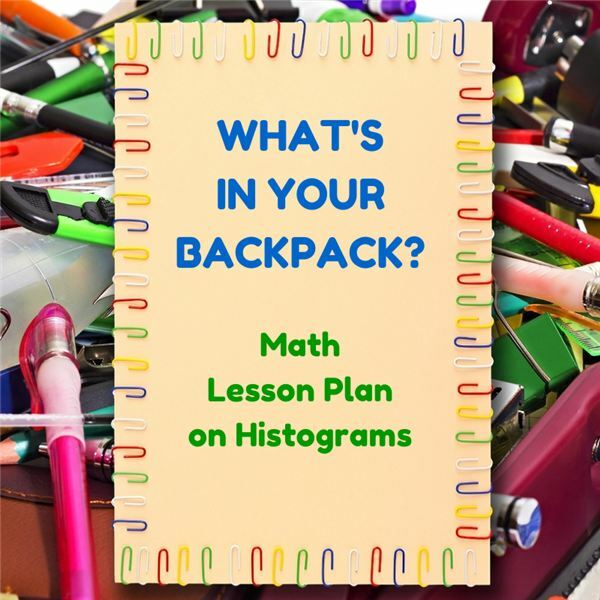 Assessment: You may want to provide a short quiz at the end of the activity asking students to identify histograms that appear to show evenly or unevenly distributed data (based on the shapes of the graphed data) and explain possible reasons for the differences in data distribution.